4652 Albert St, Burnaby - SOLD | Jenny Wun - Oakwyn Realty Ltd.
North Shore Mountain Views! 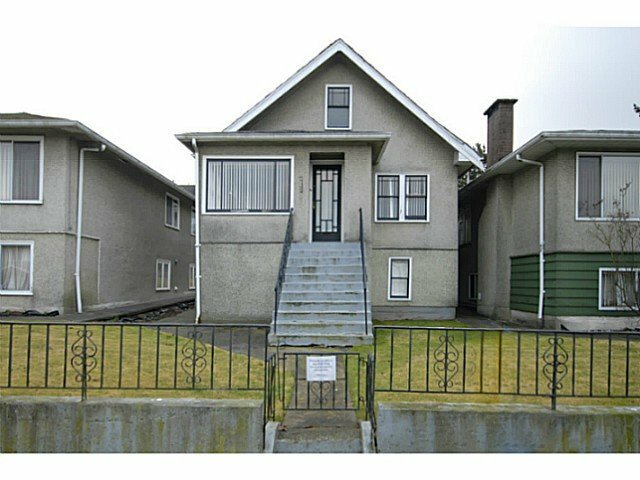 !Prime lot in Capitol Hill,North Burnaby,Level lot- 33' x 122', R5 Zone,close to everything you need. Build your Custom home today. South back yard, lane access, Lot value, Unfinished basement average Height isapprox. 6'and has plumbing for an OLD Bathroom,. Upstairs is very small, House would need a lot off $$ to update. No tank on site, Bring a good offer now.